Virtual Human Technologies has been selected to take part in the ‘Alpha’ program at the WebSummit conference in Dublin Ireland. This is great news for us, but also for everyone interested in Virtual Humans. Why? Because we will be announcing our new flagship product! 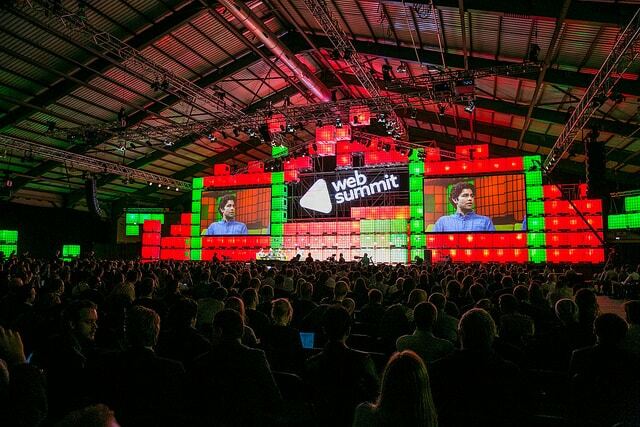 WebSummit is the premier European conference for tech startups. The ‘Alpha’ program is a special part of the summit that provides early stage startups with a platform to demonstrate, pitch, and network. Less that 10% of applicants that apply for the ‘Alpha’ program are accepted. We are very proud to be selected. We are looking forward to showing off our work and networking with the startup world. The WebSummit website can be found here. Sorry, it is still a secret. What we can tell you is its really going to be cool and we’re very busy getting it ready for launch. The launch is likely going to coincide with the launch of the first commercial HMD, hopefully yet this year!